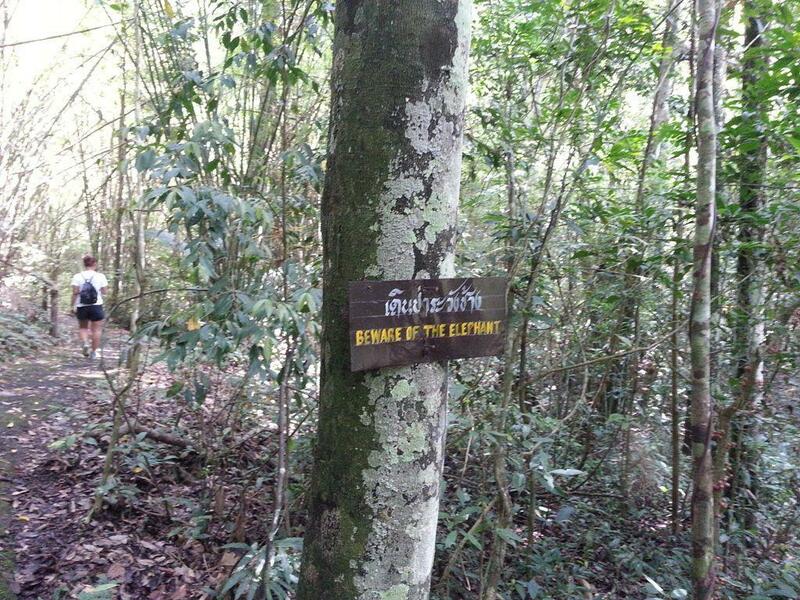 Nam Nao National Park is mostly still in its original forest state. 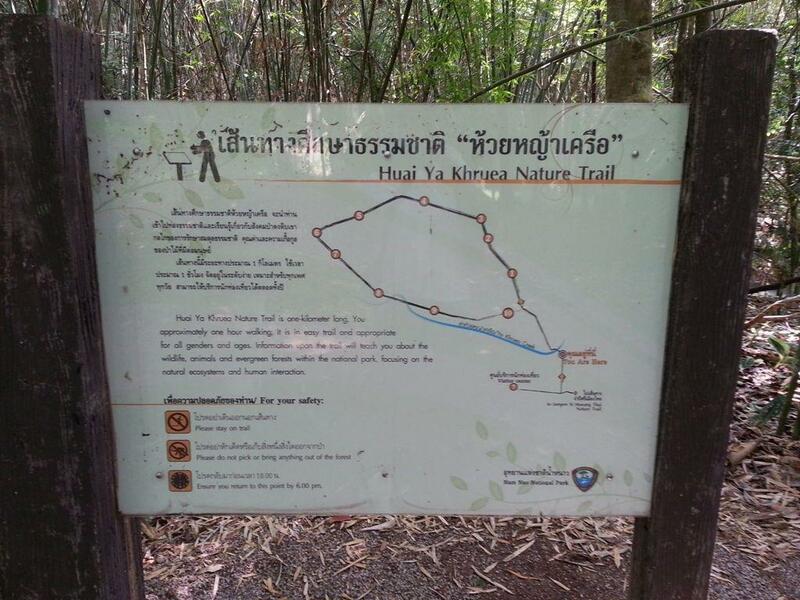 It contains pines, grasslands and virgin jungle. The park is home to a large variety of birds (more than 100 species). At 25 degrees Celsius the average annual temperature is cooler than most of Thailand. In November the nighttime temperature can drop to freezing. The rainy season is from July to October and although this is when you see the waterfalls at their best, entry to some falls may be restricted due to the risk of flash floods or unsafe conditions. In general it is best to plan any visits to waterfalls in the early morning as the rain normally falls in the afternoon. 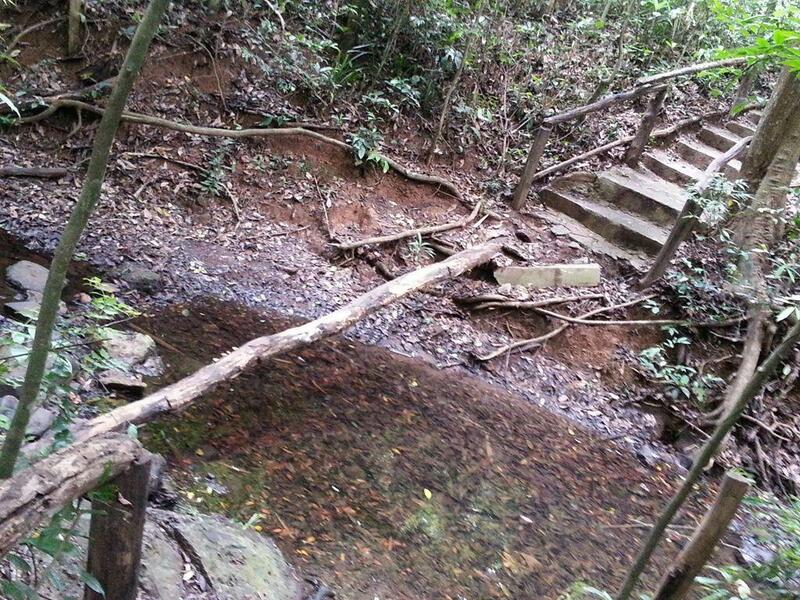 This is especially the case for those falls that may require a walk of any distance from the road. 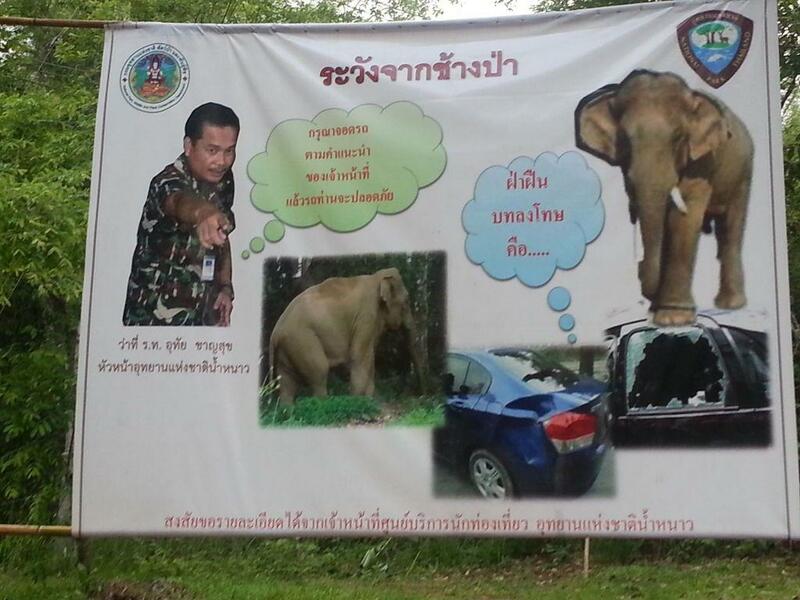 There are a number of walks that you can do in the park and you will see a lot of signs to beware of the Elephants. They are serious about this. For your own safety, the park rangers will not allow you to walk in some areas in the late afternoon. 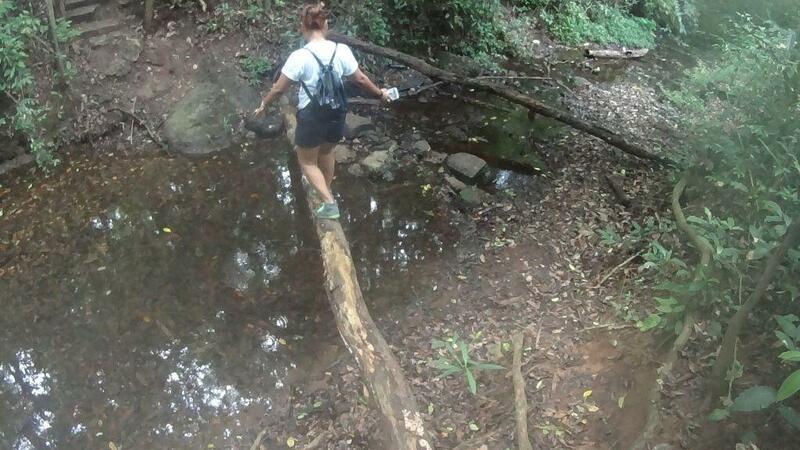 Although the walk where the below pictures were taken stated that it was suitable for all ages and abilities, there were places that many people would not try to cross. 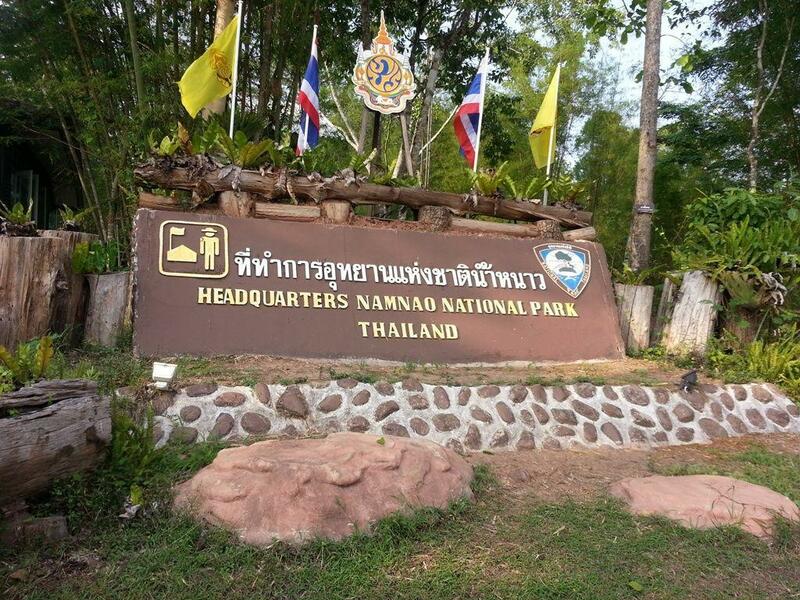 The Nam Nao National Park is an optional addition to our Phetchabun Tour. 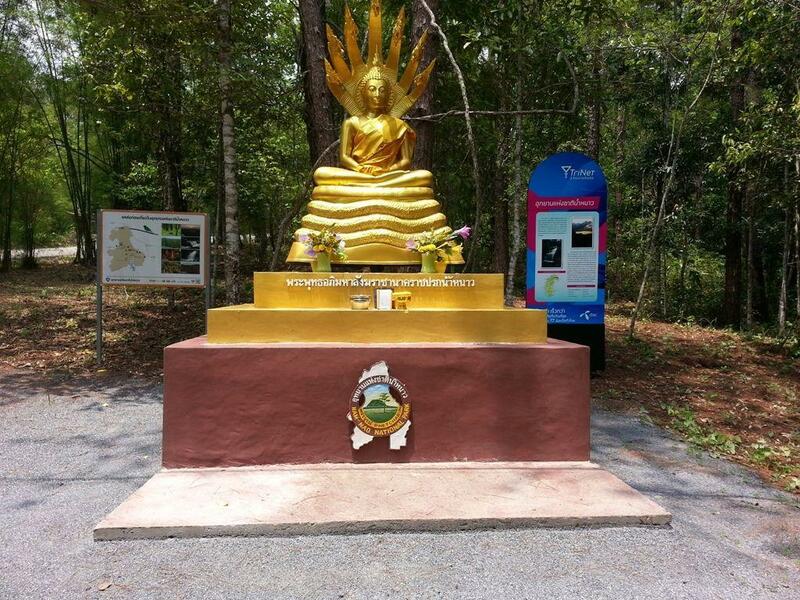 Below are a few photos from our visits to Nam Nao National Park. Click on any image to open a cascading light-box and to see a description of the image.